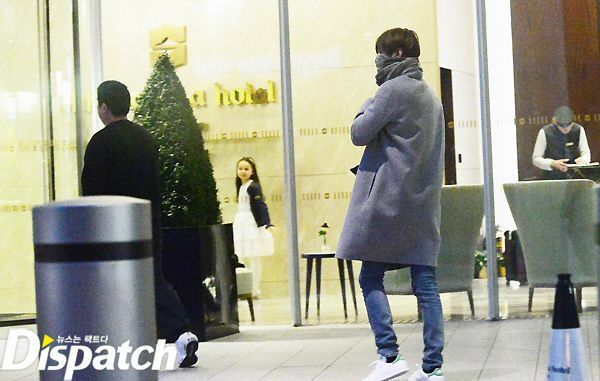 On Sunday 22 March, Korean tabloid Dispatch revealed that the Heirs star Lee Min-ho and Dream High actress Suzy were photographed going on secret dates mid-March. Their agencies later confirmed they were officially dating (1). Suzy had initially come for a Cosmopolitan photoshoot in Shoreditch for All Saints. 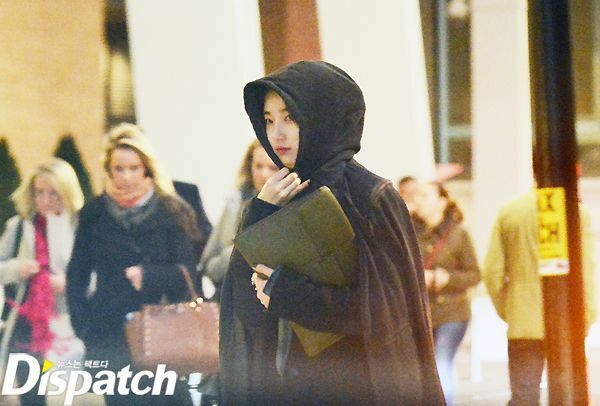 On March 15, after his Dior fashion shoot, Lee took the Eurostar with his mother and sister, to later leave them and go pick up Suzy at the Wardof hotel, where she was staying. They were later seen at the entrance of the Shangri La Hotel, located inside the Shard and a few minutes’ walk to London Bridge (2). They spent 2 nights and 3 days together before Suzy flew back to Seoul and Lee went back to Paris to catch a plane back home too.